I think it is amazing that so many women out there love painting their nails, but are completely unaware of the importance of using a base coat. I admit that I was one of these women not so long ago! And so, I'm writing this post to highlight the reasons why a base coat is a crucial step in beautifying your nails! Why do I need a base coat? 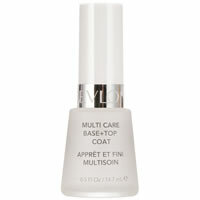 The two main reasons for using a base coat are to protect your nails and ensuring a smoother, longer lasting manicure. 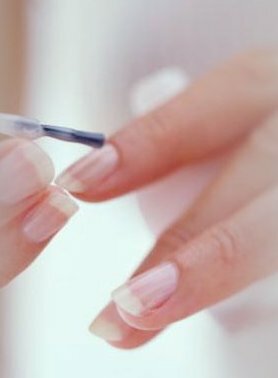 If you have natural nails, a base coat can replenish nails that are brittle and dry, restoring the moisture that nails need in order to be healthy. This in turn promotes healthier nails, and prevents breakage and other damage, including splitting and peeling. Dark shades of nail polish can stain the nail, as well as seep into the nail bed and discolour your nails. Blue, black, or bright red and pink nail polishes are most likely to do this. 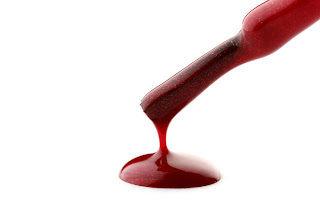 Applying a base coat can prevent this from occurring. The base coat is a shield of protection from this kind of damage. Base coat lengthens the life of nail colour by forming a molecular bond between the nail plate and the polish layer. It provides a smoother, more receptive surface for the nail polish to adhere to, while filling in the lines and creases in the nail. When using a base coat, you will truly notice a difference in the ease of the application as well as a longer lasting manicure with far less chipping and peeling! I highly recommend you stay away from products that claim to be a 2 in 1 base coat/top coat. Both are formulated to do two different jobs and it makes no sense to use the same product for both jobs! Base coats come in standard and ridge-filler varieties. 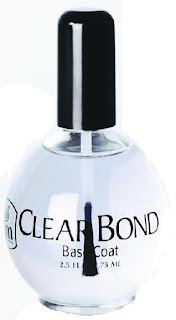 Standard base coats are usually clear, but can also come in a thicker formula with a milky appearance. They can also have agents to thicken your natural nails or reduce splitting and peeling. Ridge-filling base coats are thicker than regular base coats. They fill in any lines, ridges and grooves to give the nails a smoother looking appearance. I have seen these sold in white and pink. What base coat do I use? 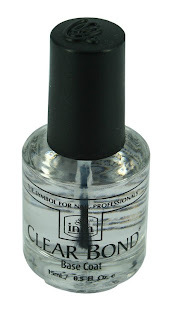 I am currently using inm ClearBond Base Coat. 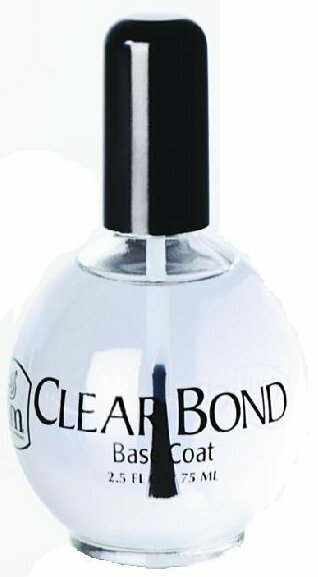 It is a fantastic product that is clear, and dries fast! I cannot find fault in it at all, so I highly recommend it! 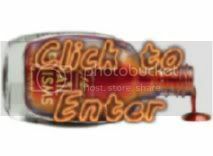 It comes in two sizes, the standard 15ml/0.5oz bottle or the 73ml/2.5oz bubble bottle. Other base coats that inm provide are, MilkyBond Base Coat and RidgeFree Ridge Filler available in pink and white. Eventually I will have all of these on offer at OZtion and MakeupAlley for anyone that would like a recommended base coat. Although it may seem like a hassle at the time, please get into the habit of using a base coat, because it will definitely save you time in the long run! You won't have to re-paint chipped nails as often if you don't wish to, and will help you avoid stained nails if you decide that electric blue or fire-engine red isn't really your thing after all! i admit,i never knew i have to apply base coat!! i have never apply base coat before and i only applied on top coat!!! sigh..no wonder my manicure doesn't last long!!! Jade: I recommend investing in a good quality base coat - your nails will thank you for it! It is seriously more important than a top coat, which so many people don't know. I have covered all the Mode shades that have been released, and am on the lookout for when the new ones come out! I will be covering Sally Hansen Nail Prisms next... They are soooooo PRETTY! I'm excited about showing you! Yay! I've been hearing a lot of buzz about SH polishes lately :) awesome. Can't wait! I have some cnd and opi polishes I need to swap, maybe we can swap for the Sally hansen flakies? this is a great post. thank you! i used to skip base coat until recently. Ive been looking at the Maybelline Age Treatment Base coat, which is sort of milky white/pink. If I put a layer of a diff colour on top, for example french pink, will that colour appear like it normally does?